This coming week is SEMA. The SEMA Show is the premier automotive specialty products trade event in the world and the largest convention that comes to Las Vegas each year. 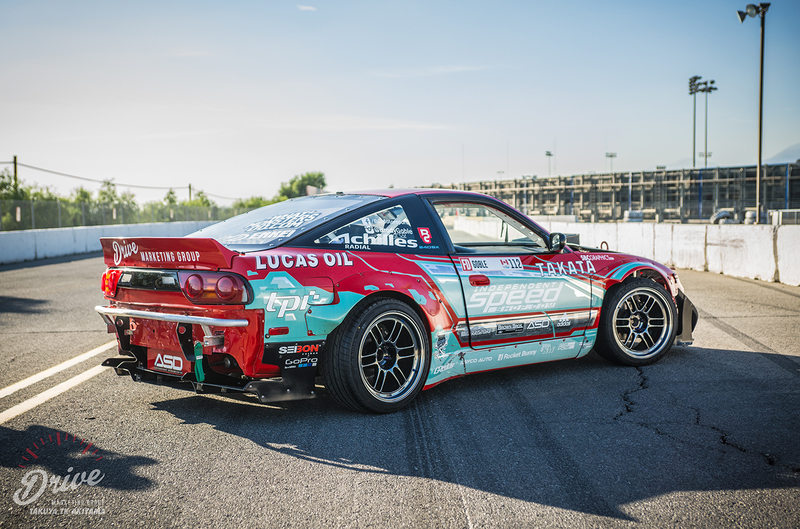 Brody’s Formula Drift car will be on display all week in the Enkei Wheel booth (47037) showing off Enkei’s brand new wheel, the GTC01RR. Come stop by to see the car in person or track Brody down at the event for a free decal!